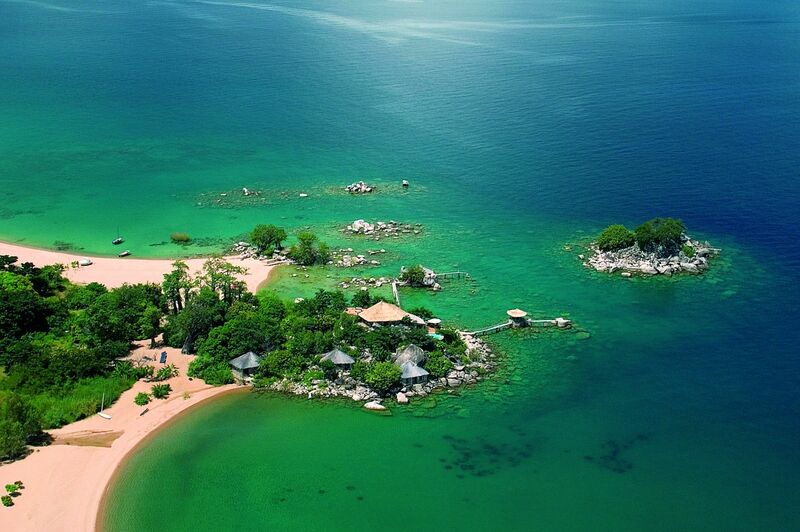 Until relatively recently, Botswana wouldn’t have ranked among the most family friendly destinations in Africa. But a shift in thinking over the last few years has led to a good handful of camps and lodges introducing specialist children’s guides, activity programmes and accommodation. 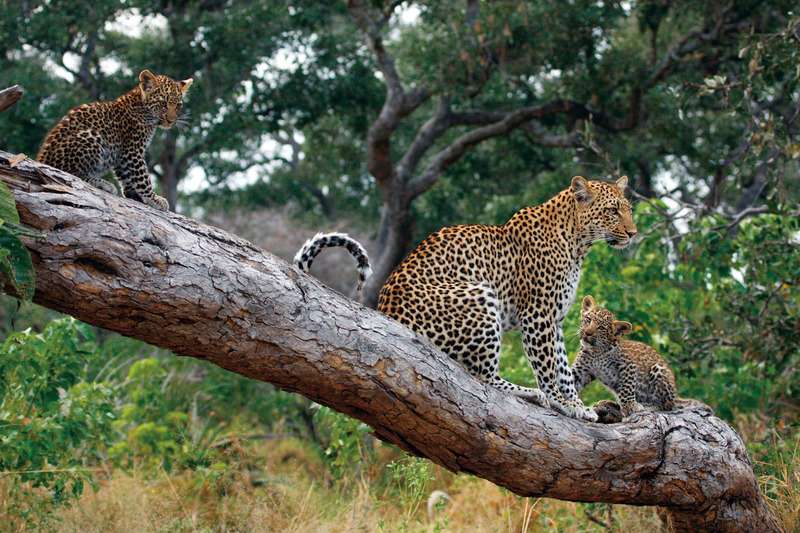 Family guides at Kerr and Downey and &Beyond safaris. All this is great news as Botswana is an ideal place for family safaris – private concessions and low visitor numbers mean great flexibility for exploring by foot, canoe and vehicle, by day and night. These days it’s even possible to arrange for a family host to look after a family throughout their stay. When to travel: Game viewing is good year round and each season has its own particular charm. Summer highlights—December to March—include many species giving birth, prolific colourful birdlife and gorgeous light for photography. April, May and November are the transitional months with a moderate climate and all the dynamics of seasonal change. It’s the dry season, between June and October, which is perhaps the most famous here. 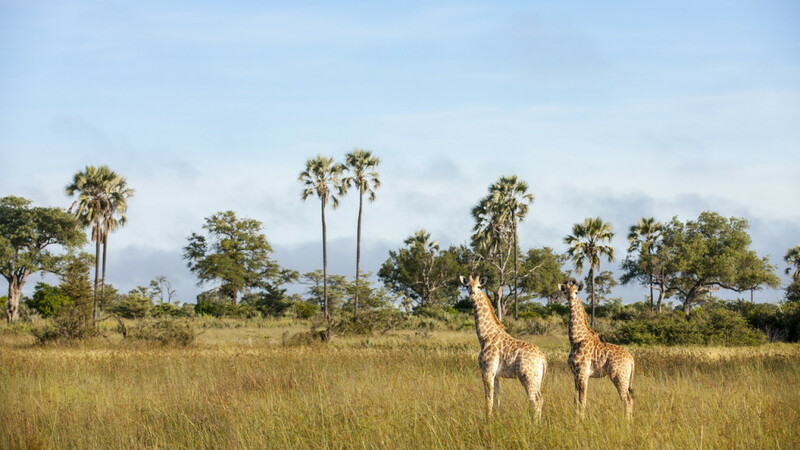 The water levels in the Okavango Delta reach their height while water in other areas diminishes, leading to huge concentrations of animals in this pristine wilderness area. 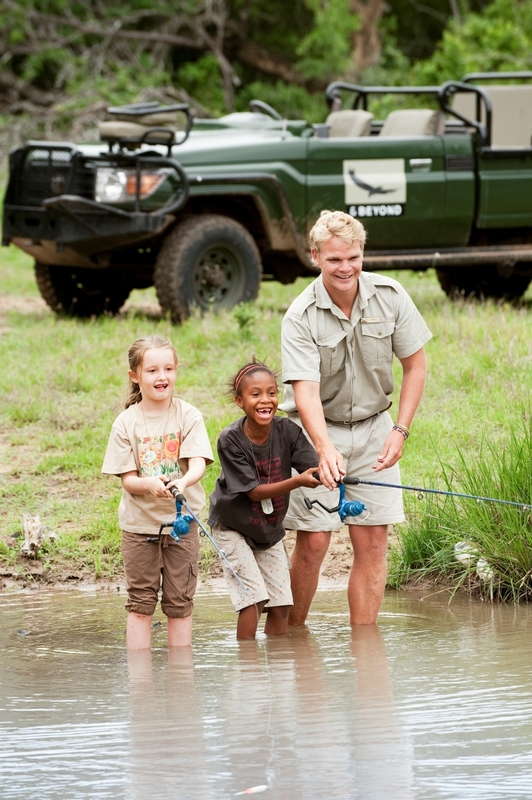 Pleasant daytime temperatures and little rain make safari activities comfortable for all ages. Who’s doing what? 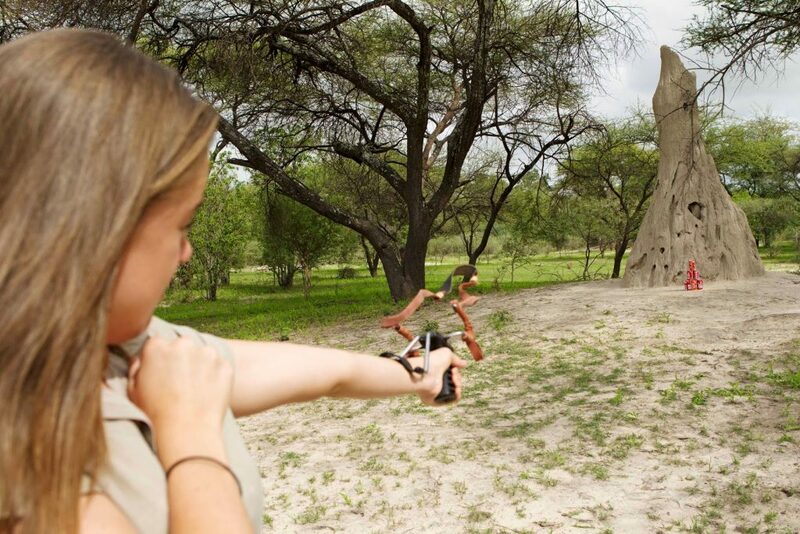 Wilderness Safaris operate magnificent camps throughout Southern and East Africa and the Bush Buddies programme is a brilliant introduction to their Botswana camps. Specially trained staff accompany families throughout their stay with the sole purpose of ensuring children have a memorable safari. 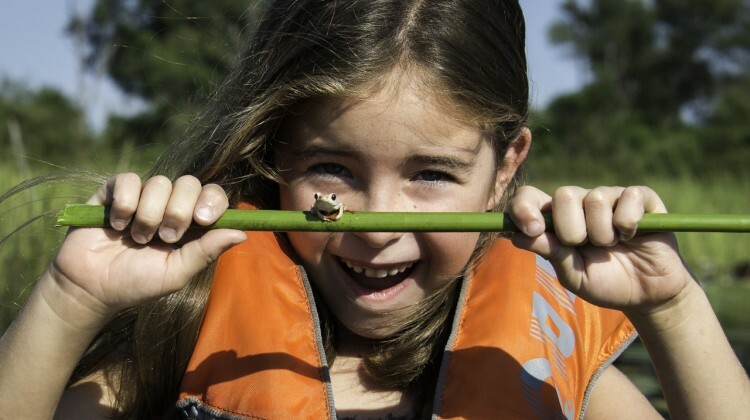 There’s an individually planned ‘menu’ of activities to choose from including nature walks, treasure hunts, stargazing, and bird and animal call identification. In the Wild Child programme run by luxury operator &Beyond, animal tracking, fishing, bow and arrow making (remember to take a suitcase large enough to get them home in otherwise there’ll be tears at airport security when they’re rejected as hand luggage!) 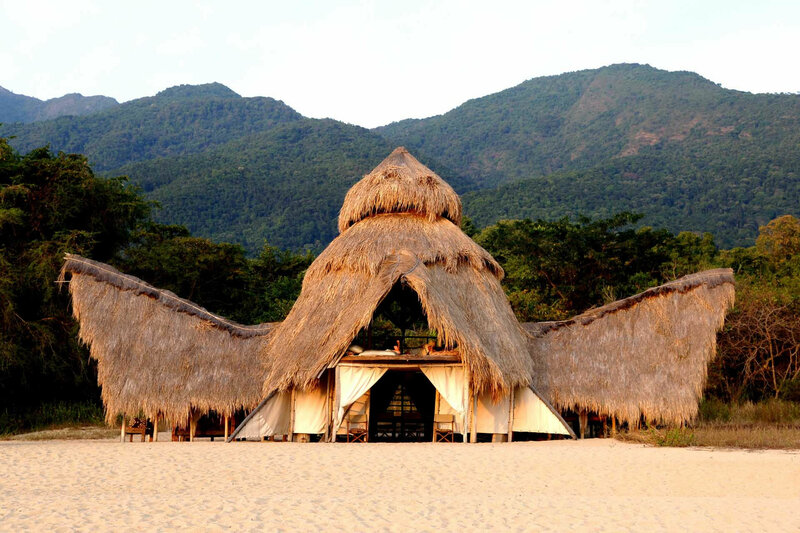 and bush cookery run alongside traditional safari activities. 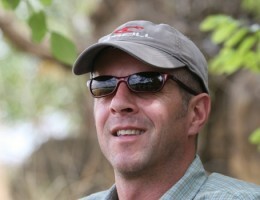 Kerr and Downey are another to have embraced family safaris in Botswana with their Young Explorers offering. 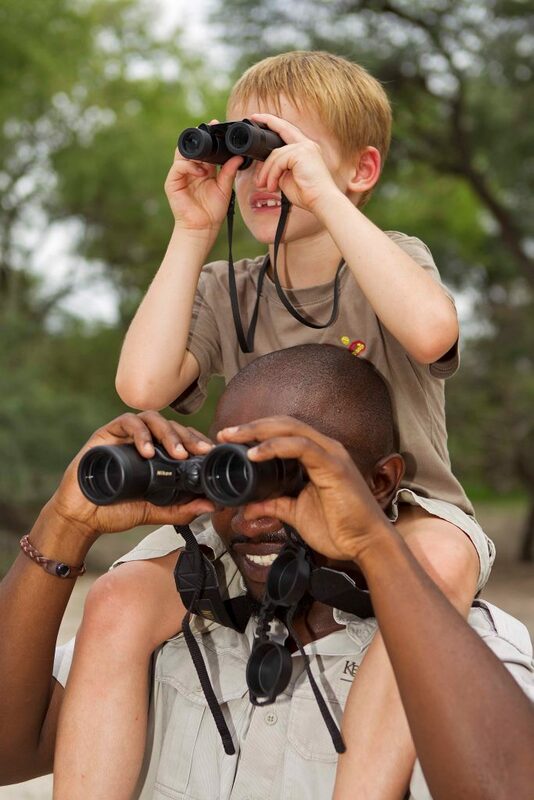 Children get the chance to learn about conservation and anti-poaching strategy as well as traditional bush survival skills. 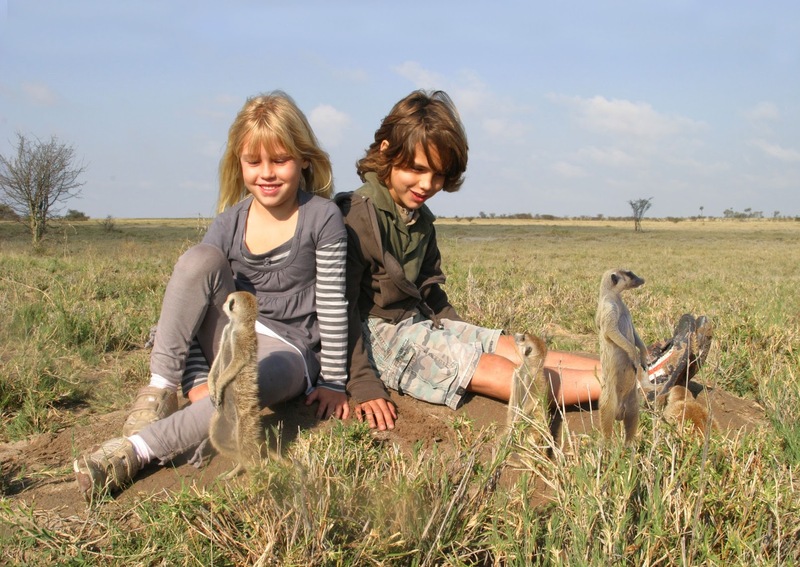 Where to stay for the most unusual animal encounters What’s not to love about meerkats? Sociable, courageous and endlessly energetic these entertaining characters live in sizeable communities all over Southern Africa. It’s possible to spend time with habituated meerkat colonies in Botswana’s Kalahari region where both Camp Kalahari and Jack’s Camp have burrows within easy reach. If you’re lucky you might even find yourself used as a handy look out post. Stay at Abu Camp in the Okavango Delta and you join the resident herd of elephants. You can walk with these giants, explore the Delta from their backs and even sleep alongside them to witness their night-time habits. It’s an extraordinary chance to see the world’s largest land mammal and one that elephant lovers and adventure seekers will never forget. 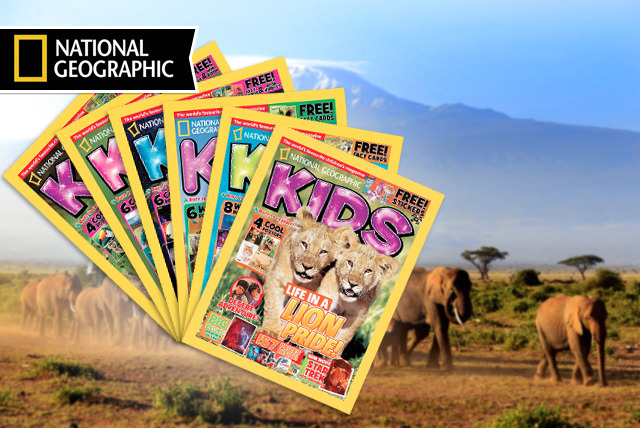 Before you go… Inquisitive youngsters will love the Botswana guide on National Geographic Kids which serves up plenty of handy facts and figures. Others keen to find out what wildlife they might encounter on their adventure should look at Nadine Clark’s lovely Bushveld Safari book.